Dolpo Trek Located on the isolated corner of Trans Himalayan Zone Dolpo is a virgin and divine land in Mid-Western Nepal. Shey-Phoksundo National Park in the core of Dolpo Region is famous for snow leopard. A great Naturalist Rodney Jackson conducted his research on snow leopards in Shey Phoksundo area. The Dolpo is famous for deepest Lake Phoksundo in entire Himalayan Region. Mother Nature created a unique and wonderful treasurer like Dolpo, which is being the shelter of many rare alpine living beings. 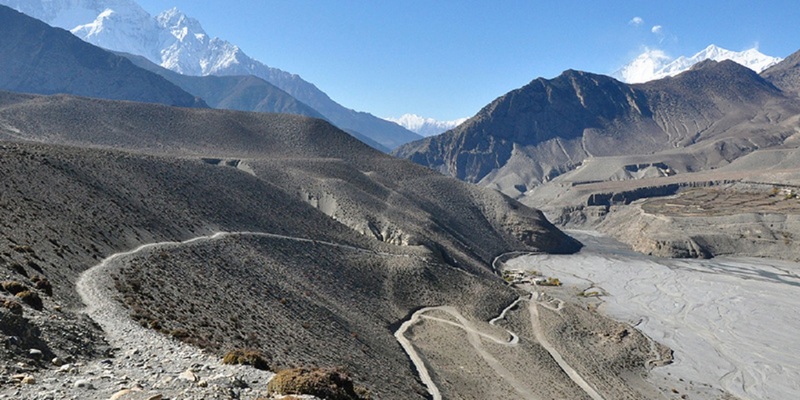 In spite of tough trails and rugged topography journey to Dolpo area is a life time experience. Tourists rarely visit Dolpo Region and the trekking route is very narrow and steep at places, so good hiking experience is essential for this trek. 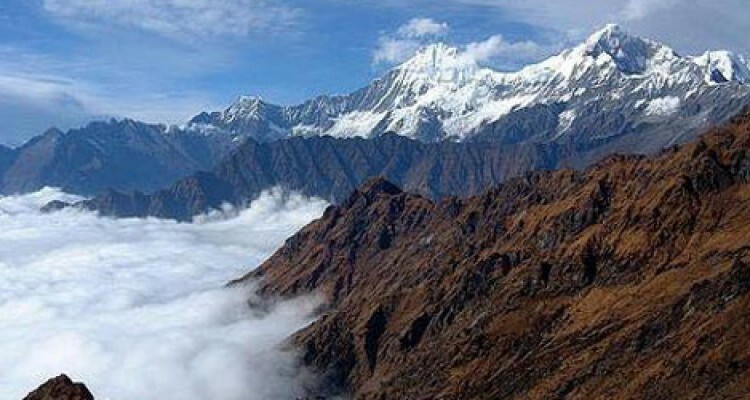 The altitude ranges from 2500m to 5070m. This trek crosses three relatively high passes, good paths are followed throughout and there is no trekking on glaciers. 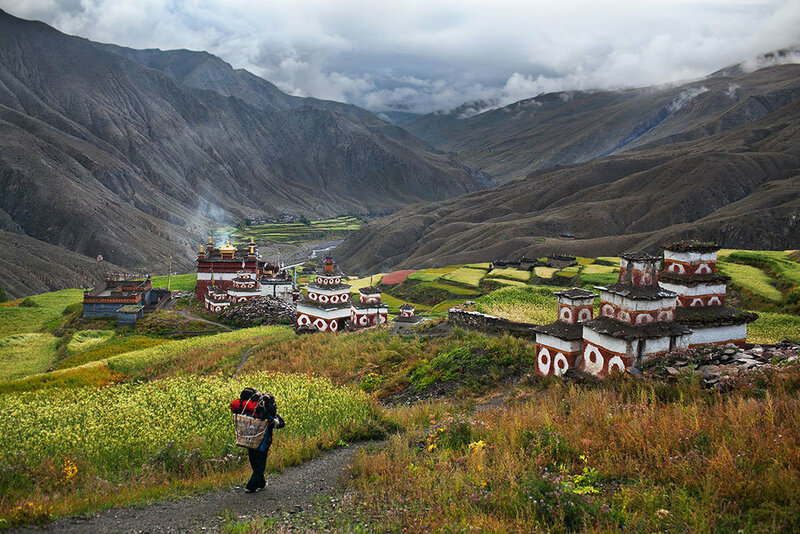 At the edge of the Tibetan Plateau in the Himalayan rainshadow lies Dolpo - the legendary hidden land closed for years to trekkers. The lack of other tourists, the warm welcome given by the hardy Dolpo-Pa and the fascinating insight into the Tibetan way of life makes this an extremely varied and special trek. 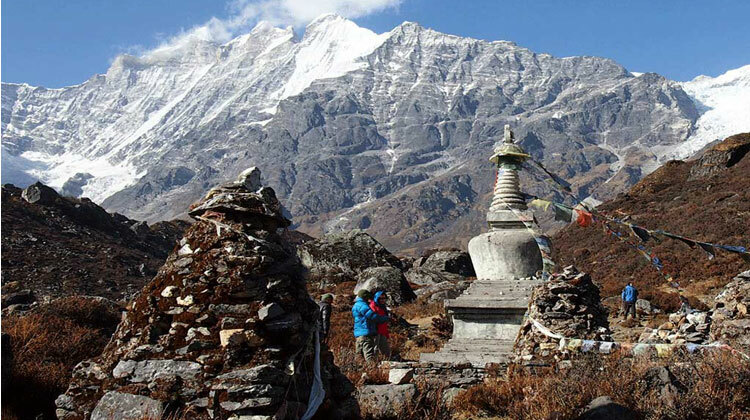 A unique trek in Nepal, it is ideally suited to both beginners and those who have "been everywhere". You haven't until you've been to Dolpo.